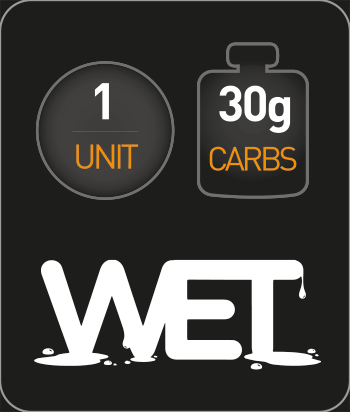 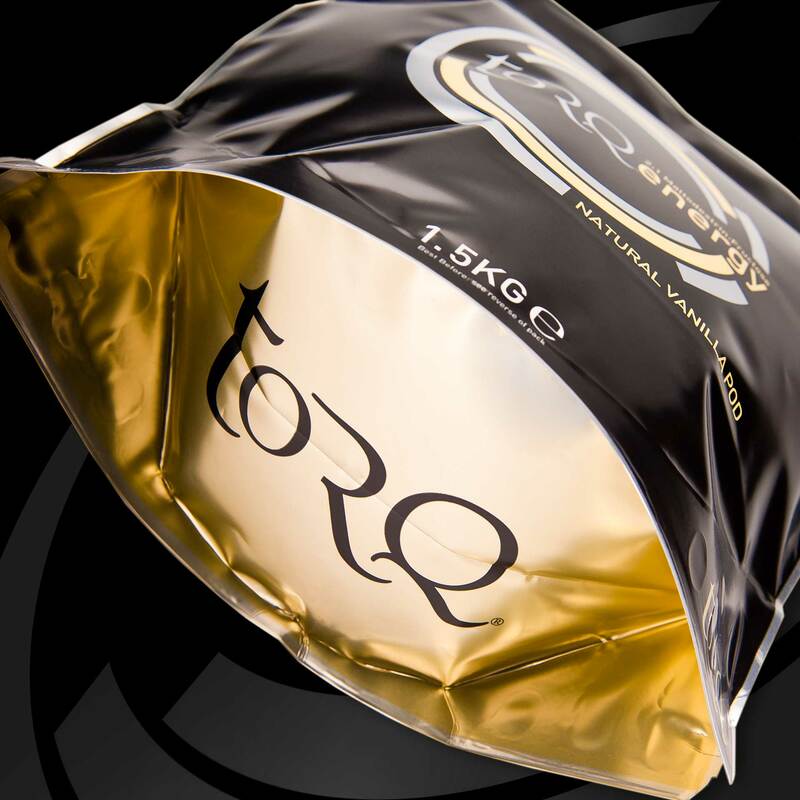 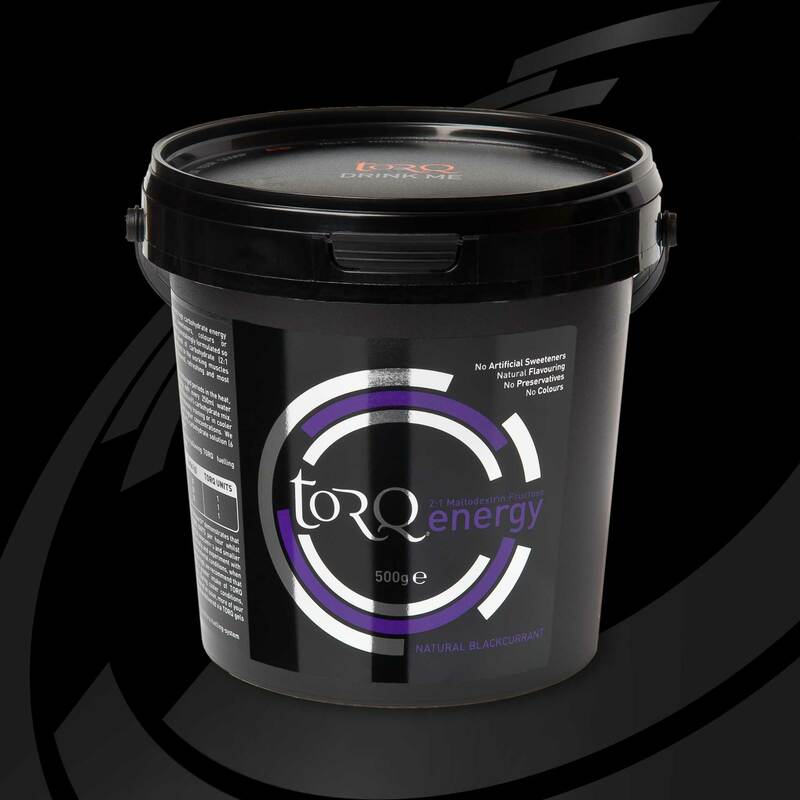 Each 500g tub provides 15 X 500ml serves. 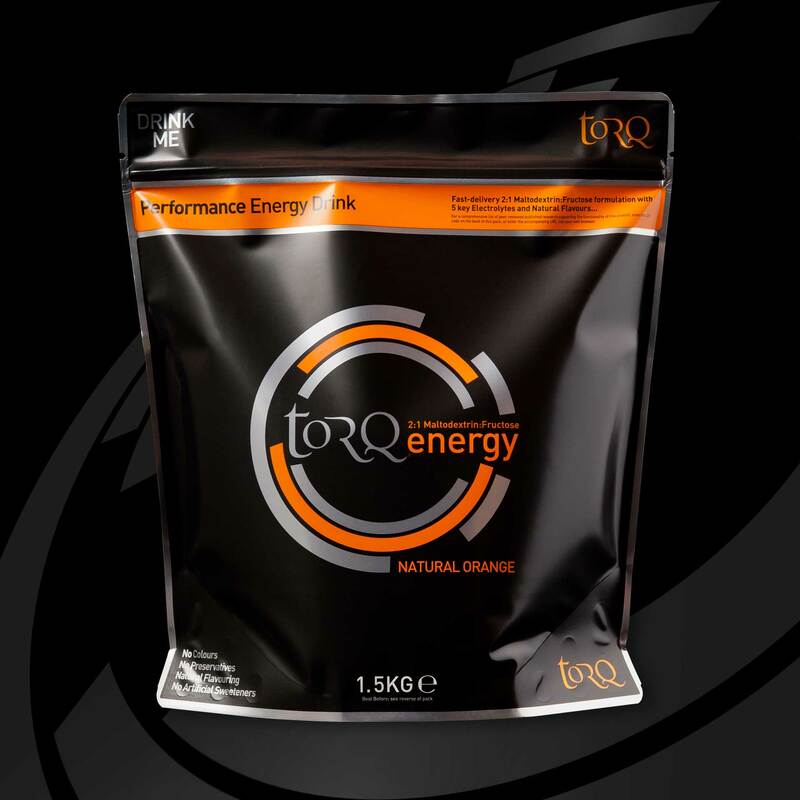 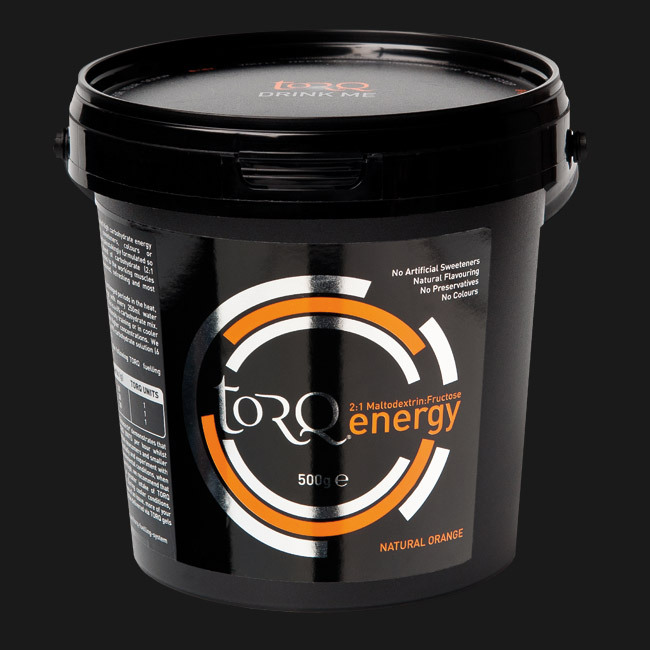 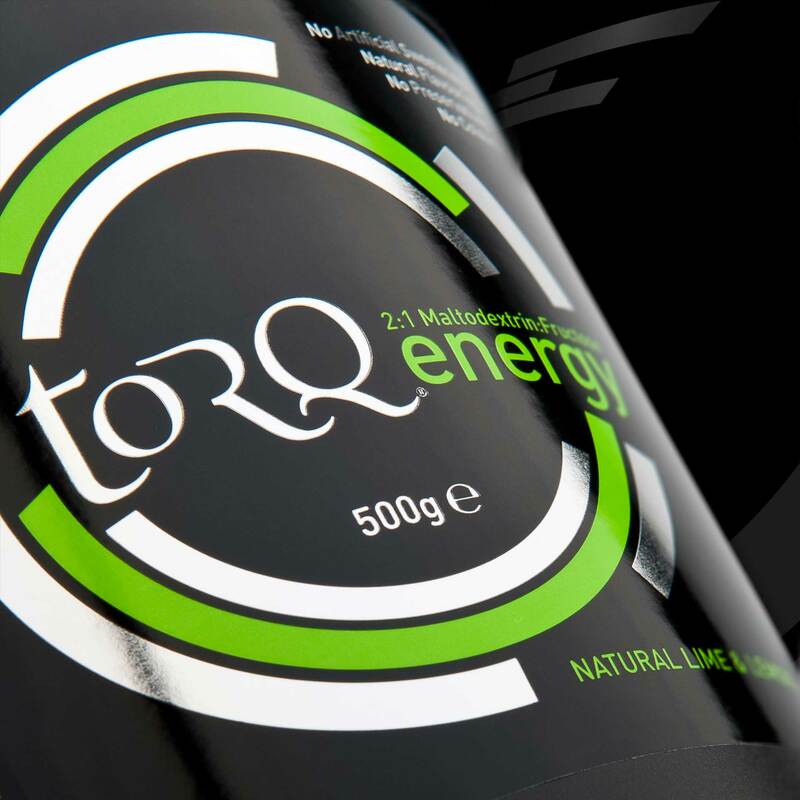 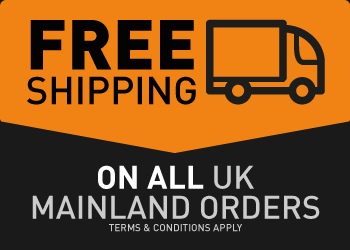 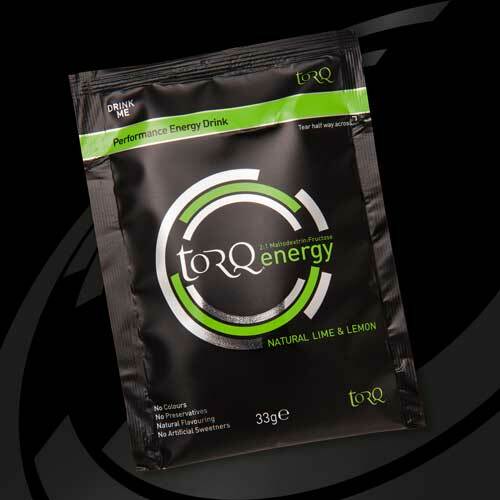 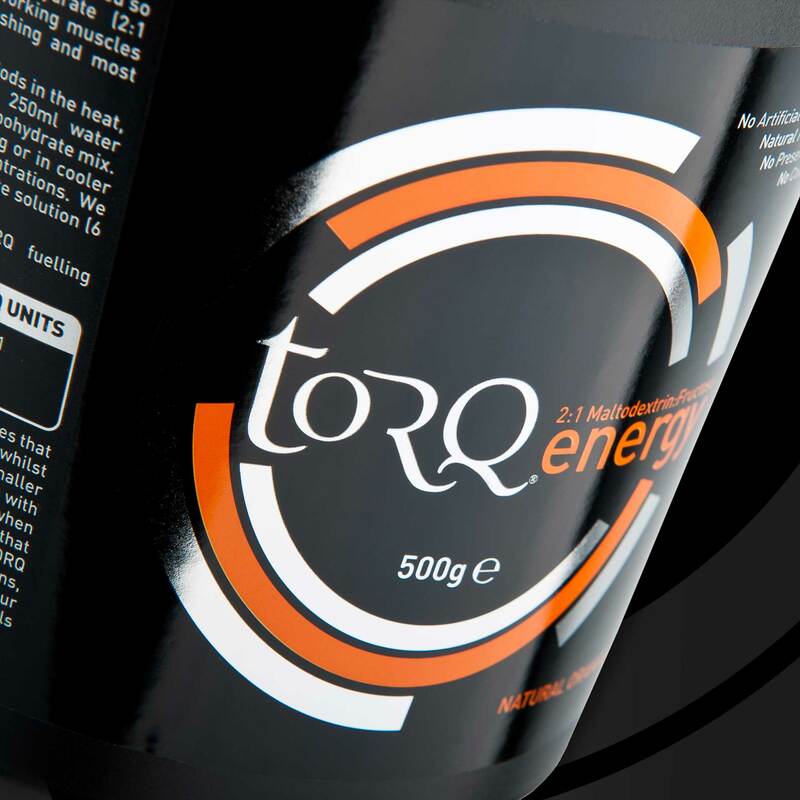 You can purchase any flavour of 500g energy drink from this page. 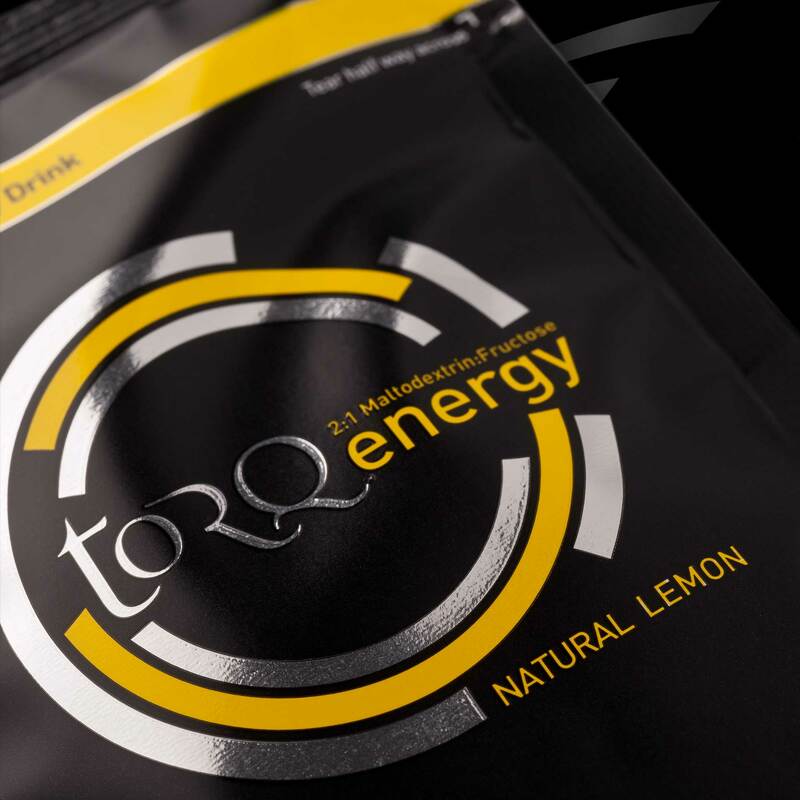 Discounts are applied to any combination of flavours purchased automatically in your shopping cart.